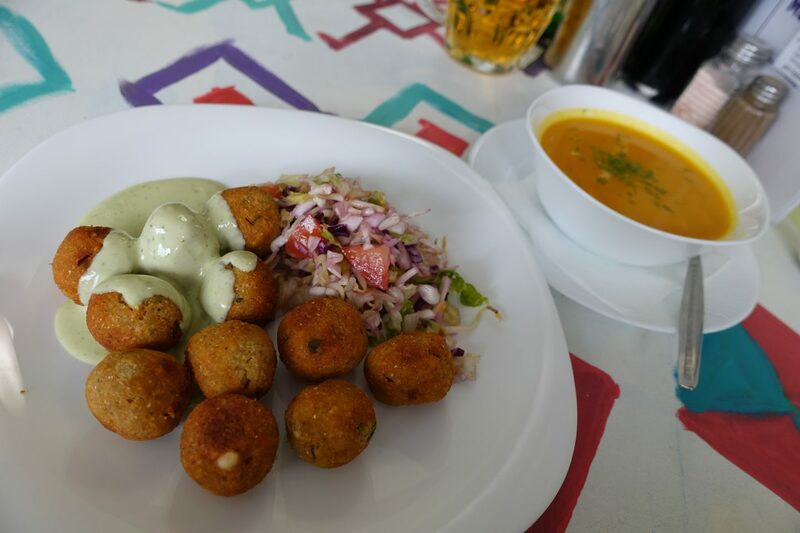 This list features great restaurants and places at which you can grab fabulous vegan food in Sofia, Bulgaria. In my experience, Sofia, Bulgaria, is definitely the vegan-friendliest city in the Balkans. Sun moon has four locations in Sofia – three bakeries and one vegetarian restaurant. They offer smoothies, raw sweets, banitsas, warm meals, soups and heaps more. I went to one of their bakeries and ordered their “Stardust smoothie” for 4.50 BGN made with banana, orange, dates, pumpkin seeds, cinnamon, carob flour, sunflower milk and star anise. It was so different from all the other smoothies I had in my life, I absolutely loved it. If you are a lover of smoothies, then definitely check it out. My favorite location would have to be the Sun Moon Gladstone on ul. “William Gladstone” 18. They have an abundance of sweets and snacks and the atmosphere is incredibly charming. Update: I’ve since had food at the Sun Moon restaurant and must say that it was absolutely delicious! We ordered vegan “steak”, vegan pizza and a vegan burger. Everything was mouth-watering and reasonably priced. I highly recommend it if you want a sit-down meal in a beautiful setting. Pro tip: When it’s warm you can sit outside! Loving Hut is a vegan restaurant chain and every single branch is a little different. Loving Hut Sofia offers salads, crackers, sandwiches, smoothies and heaps of desserts. I really like their menu, and went with here and there’s recommendation. 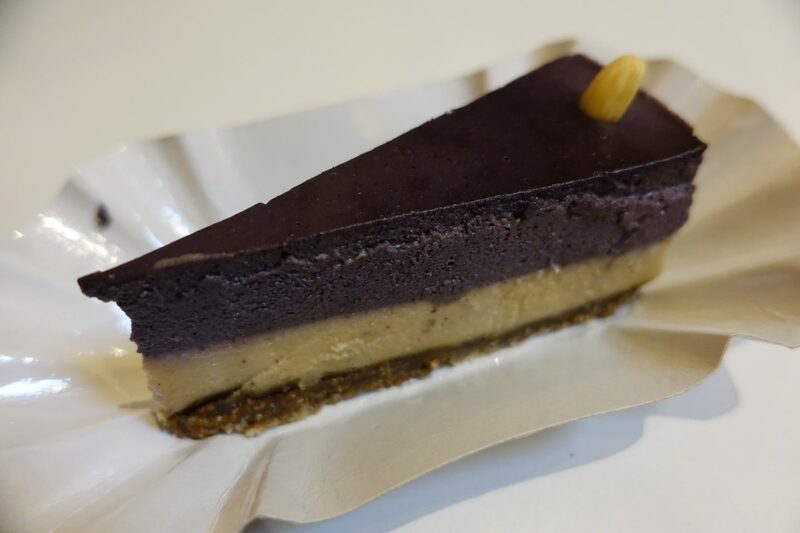 I ordered a cake – the raw blueberry cashew cream cake for 5.50 BGN. It was the best vegan cake I ever had. If you are a lover of healthy snacks and raw food then I highly recommend you to check it out. 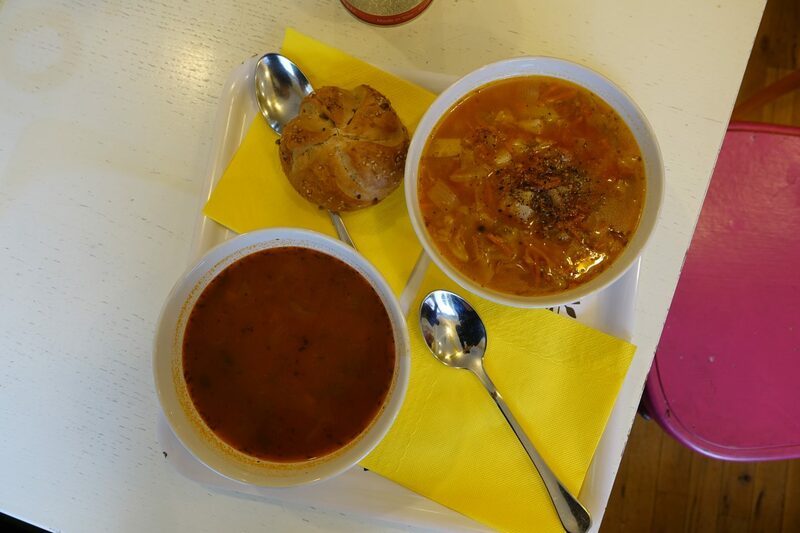 Supa star is an awesome place to grab soup with two branches in Sofia. We popped into Supa Star on ul. “Tsar Shishman” and bul. and on the day they had 2 vegan soups available, lentil and cabbage. For both soups and a roll, we paid 7.20 BGN. The portion was decent, the soup was lovely and I really enjoyed the space. Update: I’ve eaten here a handful of times since and only once did they not offer a soup that was vegan. I was looking for a place to try banitsa which led me to Hlebar. 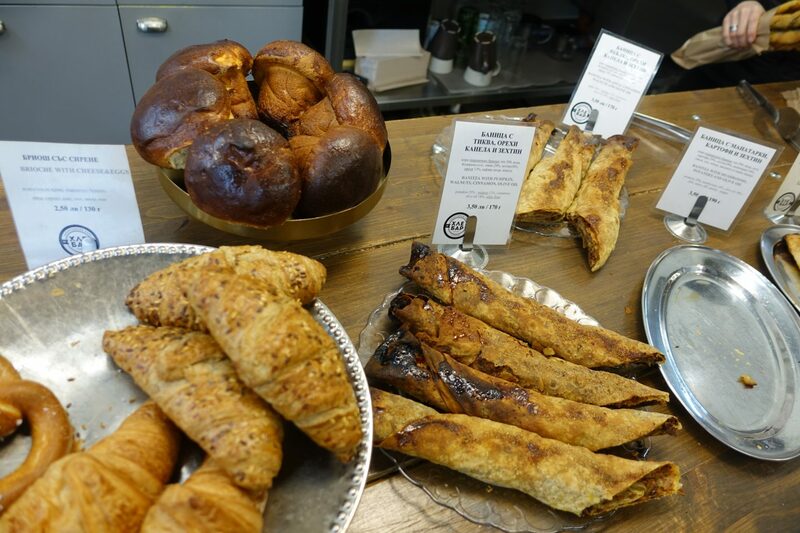 Hlebar is a small bakery that offers baked goods and also has a small section with dried goods, snacks, and vegan specialty items. I read about it on Charlie on Travel and couldn’t wait to check it out. A banitsa is a long roll, stuffed with different fillings and very similar to a pita. It’s a traditional Bulgarian breakfast food and you can get it all day. Hlebar has different vegan banitsas and the banitsa filled with apple, cinnamon, walnuts, brown sugar, and olive oil is my favorite one. Banitsas are 3.50 BGN each and I emailed them on Facebook prior to visiting and got confirmed that they are 100% vegan. Address: 16, Oboriste Str./27, Shishman Str. Dream house is one of the cheapest vegetarian restaurants in Sofia and most of what they offer either is or can be made vegan. It’s right where google maps’ says it is, it’s just not on street level. Look for a small shopping center and walk through the dodgy-looking white door on the left. Once you are through simply walk up the stairs and there it is. Their menu is simple yet lovely – they have a great selection of salads, soups, smoothies, mains, and desserts. Edgy Veggy is currently my favorite vegan restaurant in Sofia, Bulgaria. 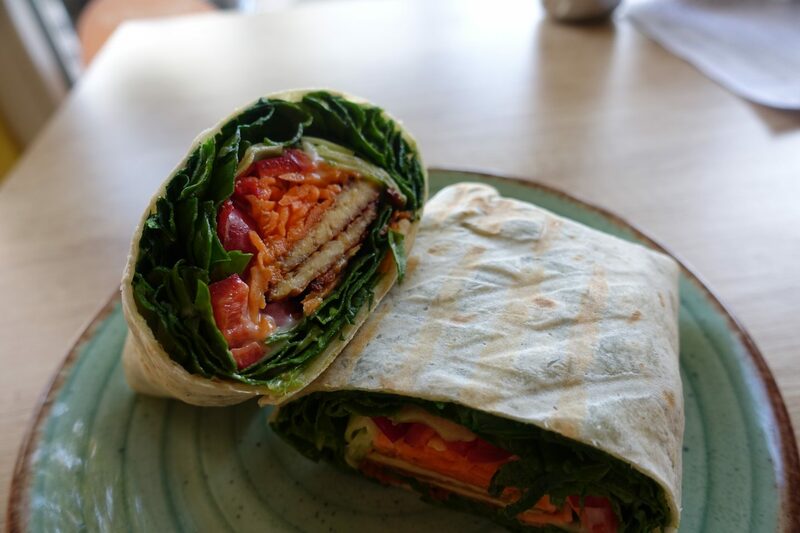 Edgy Veggy is a super low-key spot offering vegan burgers, wraps, smoothie bowls, desserts and heaps more. I loved it so much that I wrote a separate review about Edgy Veggy! 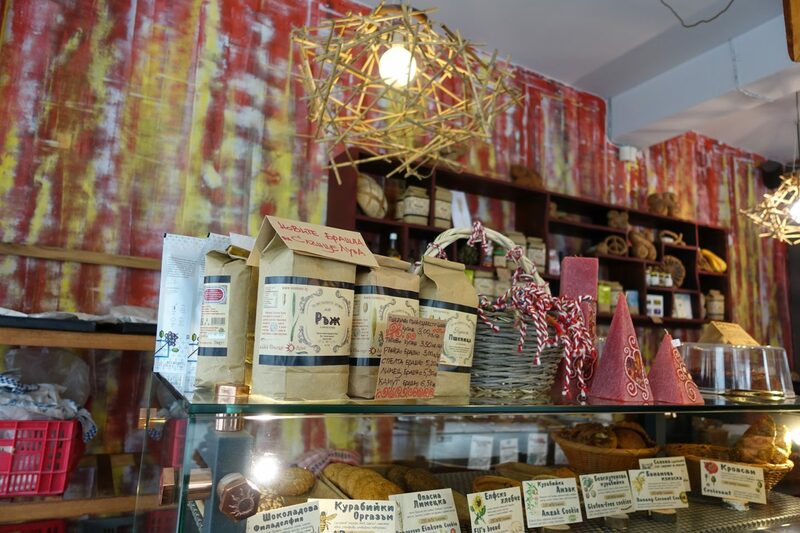 There are heaps of health food stores located in the Sredets neighborhood, which is one of Sofia’s hippest neighborhoods. One of my favorite spots would have to be Zoya. 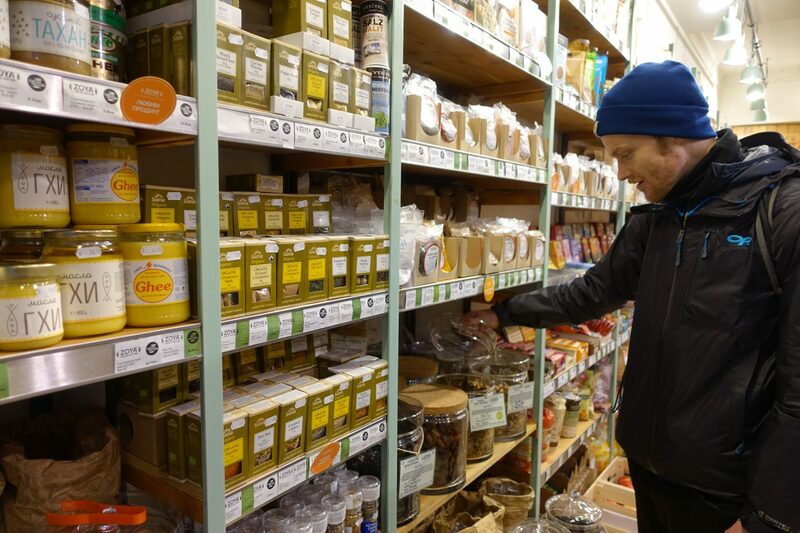 Zoya has three locations (two health food stores, one beauty store) and a great selection of vegan specialty items (nutritional yeast, spreads, cheese, plant milk, etc. ), offers certain foods in bulk and also sells vitamins. I was on the hunt for vegan vitamin d3, which can be extremely difficult to find, and was happy to get it here. I was so thrilled to see a store full of natural cosmetics, that I made a sperate post about this natural skincare paradise. I love buying things in bulk, especially nuts, seeds, and dried fruit. There are heaps of bulk stores all over Sofia, especially in and around the Sredets neighborhood. 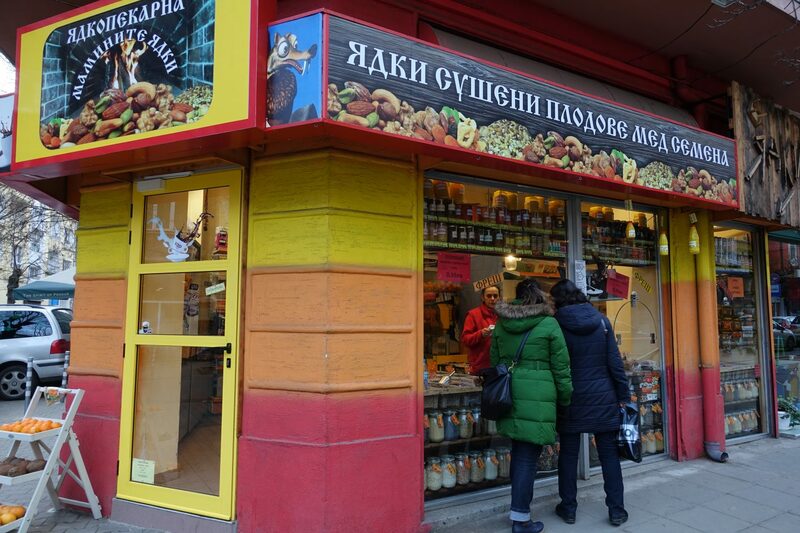 I mentioned my favorite spot in my 10 Things to do in Sofia, Bulgaria post, it’s the Nut store on ul. “Graf Ignatiev” 68. They have a huge variety of nuts, seeds, grains, dried fruit and heaps more. There are a couple of other places worth mentioning. There is Veda house on ul. “William Gladstone” 2, it’s a tea house offering tea as well as vegetarian and vegan food. Salted Cafe also seems to be a great place. 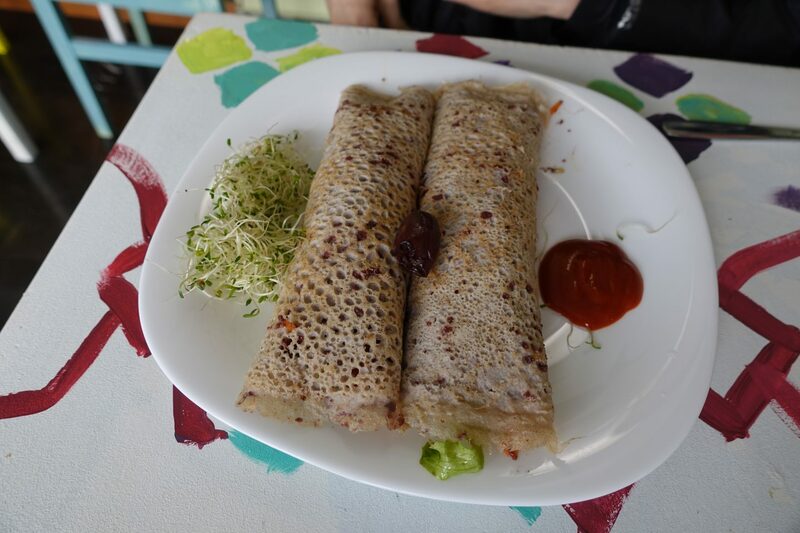 Charlie on Travel mentioned it in her write-up, it’s a vegetarian cafe with vegan options. Then there is Soul Kitchen which is definitely on the pricier side by Bulgarian standards. 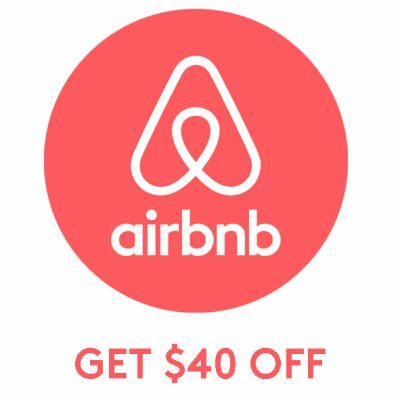 We didn’t end up going there because, while here and there raved about it, it was a little too pricey for us compared to all the other places we checked out. W hile I included The Apartment in my 10 Things to do in Sofia, Bulgary post, I didn’t include it here because the food that they offered was rather pricey and while the cookie that I had there was good, I was expecting a little more for the price. 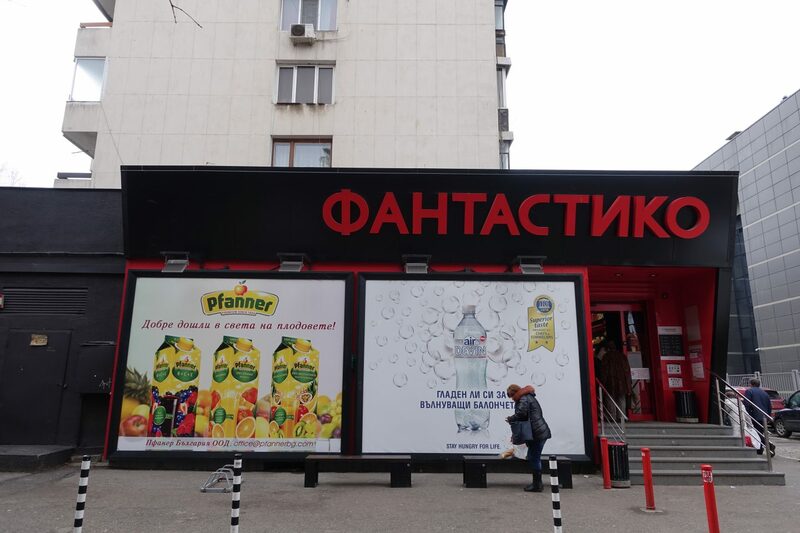 Fantastiko is a Bulgarian grocery chain with stores all over Sofia. While staying in Sofia we checked out local health food stores, markets, Lidl (a German grocery store), Billa, and Fantastiko. Out of all the places we went to Fantastiko was definitely my favorite place to grab groceries. If you are craving vegan specialty items, then check out Lidl, Lidl offers hummus, vegan pudding and, to my surprise, heaps of vegan meat alternatives. Pro Tip: Fantastiko has a little section in the produce aisle where you can find items that are about to go bad, at incredible prices. We stocked up on peppers, potatoes and apples, ate it all within a day or two and to our surprise, the produce was in brilliant condition. 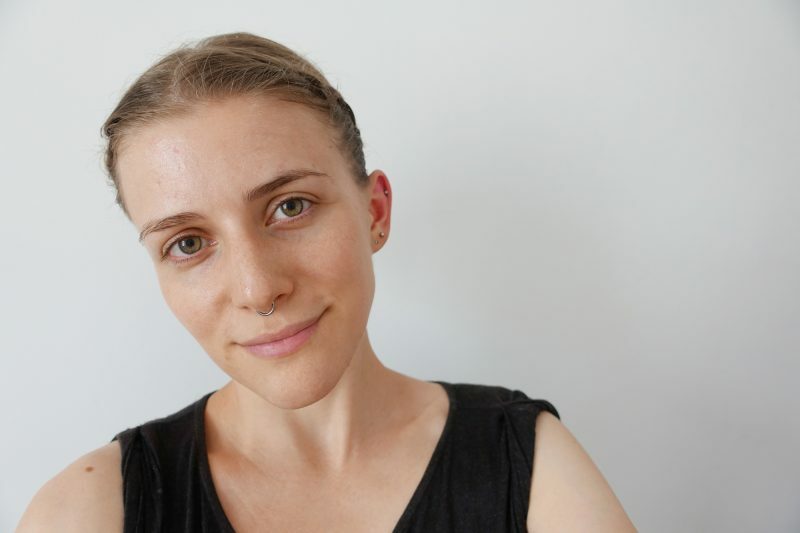 I highly recommend checking out the Vegetarians and vegans in Bulgaria facebook group if you are looking for advise and local tips as well as events. 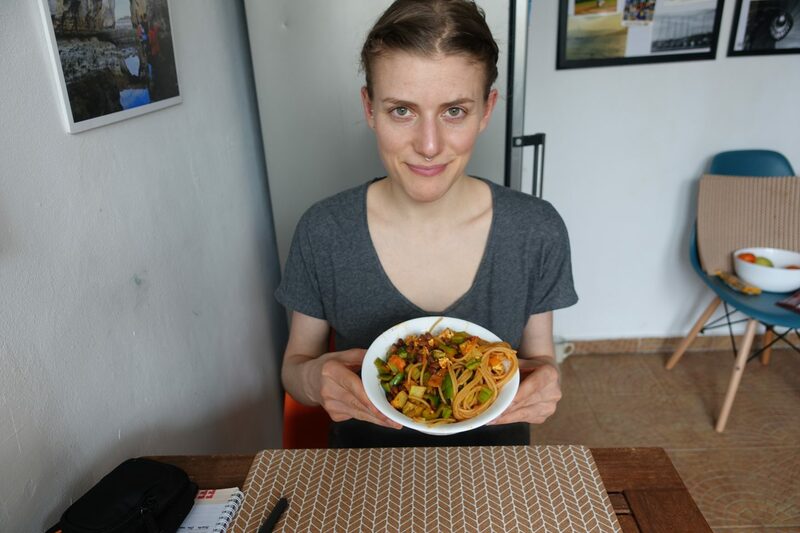 I found here and there’s recommendations absolutely incredible and also greatly enjoyed Charlie on Travel’s tips on eating vegan in Sofia, Bulgaria. I was looking at some of your content on this internet site and I think this internet site is very informative ! Continue posting.